Imagine a treasure hunt that spanned the nation. One that bridged the gap between technological innovation and outdoor adventures. One that connected you to people you've never met, and opened the door to a world you had previously ignored. The activity? Geocaching. It's a real-world, outdoor treasure hunting game using GPS-enabled devices. Participants navigate to a specific set of GPS coordinates, then atttempt to find the geocache (container) hidden at that location. You can use any GPS-enable device to find your cache, including a phone, tablet, or hand-held GPS. If you prefer a more old-school method, you can look up the coordinates, get the map, and take a compass with you to navigate to the location. 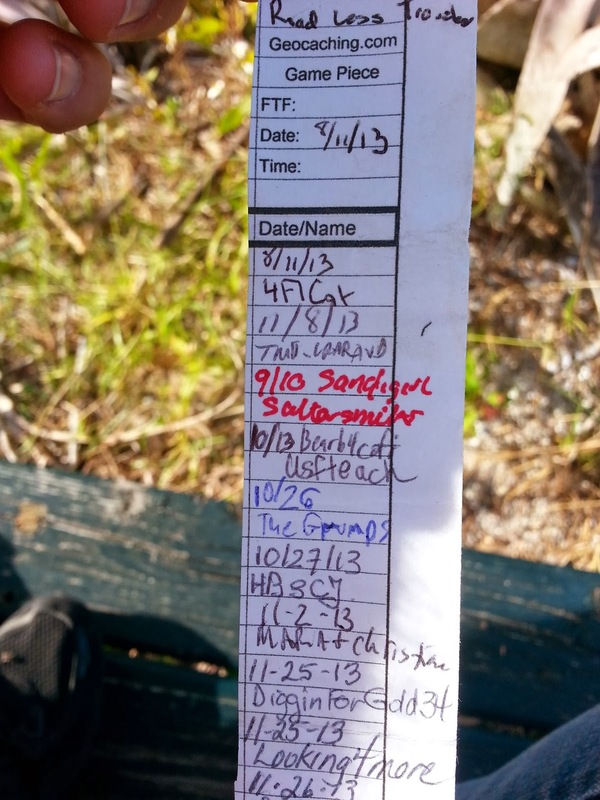 Each cache location has a container with a logbook inside. The container can be anything from a pill bottle to an ammo box, and will sometimes contain small prizes for you to exchange with other people playing the game. When you find a cache, you write your username on the paper to let other people know it's been found. This is the perfect game for RV camping, because you can plot out some caches to find as you drive to your next location. They are hidden all across the US, but a popular location is inside national and state parks. 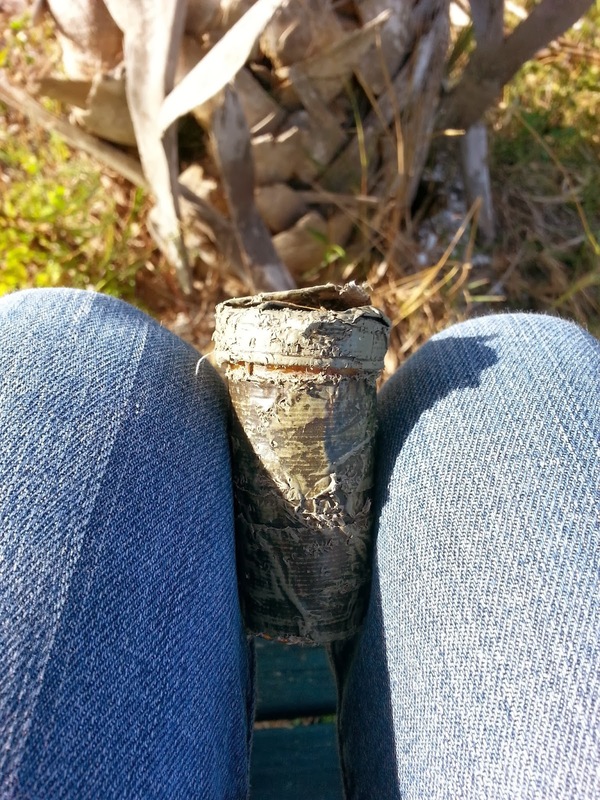 Some caches are easy to find, like an ammo box wedged in between tree branches, others are more difficult like a camouflaged pill bottle hidden inside a tree covered by leaves. 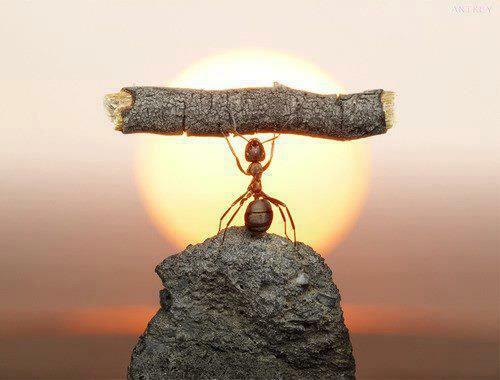 Geocaching is free as well. If you're playing on an iPhone or Android, you can download an application called C:Geo, that will help you find caches nearby, navigate to new caches and even let you log your found caches. You can pay money to be a premium member, but playing for free is just as fun. When you open the cache, you'll always find a logbook. But sometimes, you might find a small treasure left behind by another person. This could be anything from a small trinket, to something silly. You can take a treasure you find, but make sure to leave something or greater or equal value behind for the next person. Once you become a pro, you can even start hiding your very own caches for others to find. This would be a great and fun activity for RV owners on the road. When someone finds your cache, they'll log their visit and you'll know that your caches all across the country are being enjoyed. Ready to get started? 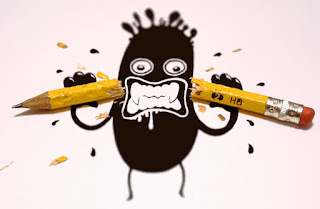 Visit the Official Geocaching Site. 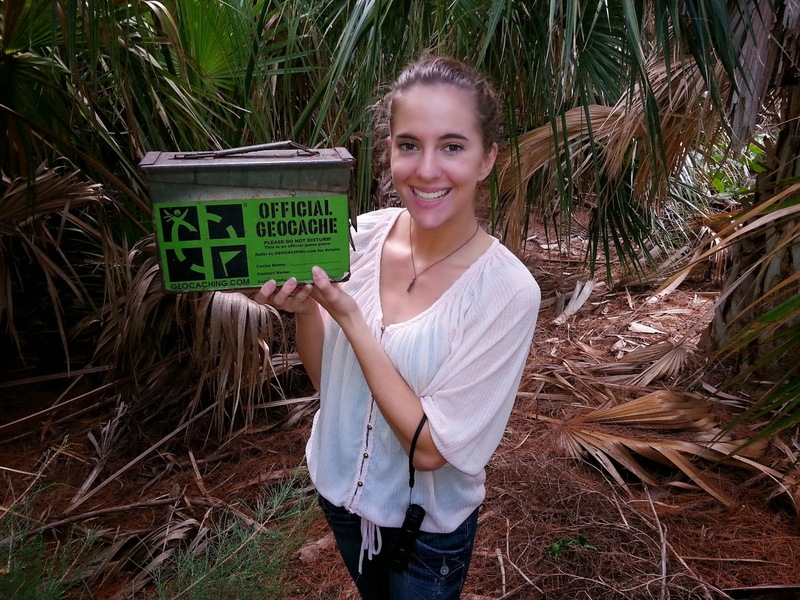 Have you done Geocaching before? The pictures in this blog are of Newby Management's Inbound Marketing Specialist doing some treasure hunting right here in Florida. Try it for yourself and post some pictures of the beautiful locations you visit! RV awnings give your home a nice outdoor space that is perfect for relaxing, entertaining and extending your living area. But what happens when that awning is getting old? Here's the top 5 signs it's time to replace that RV awning. If you try to close your RV awning and it feels like you're using all your strength, it might be time for a change. You should just be able to use either the hand crank or normal force to get your RV awning back into place. Next time you close up your awning, see how tired you feel after. If you need a nap, that awning has to go. If you can't adjust the pitch of your awning unless you get Hercules back on the job, or if your arms aren't sliding into their channels right, it's time. 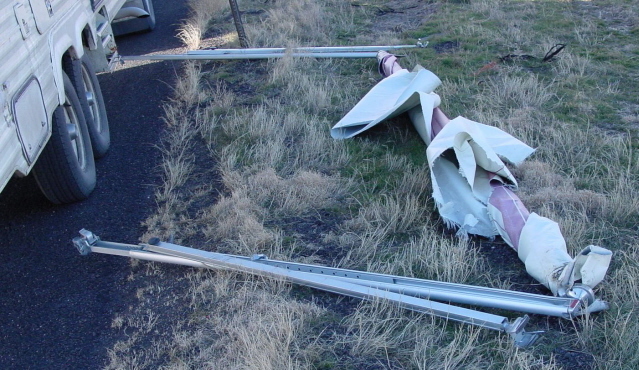 Forcing things into place can cause damage to your RV awning and no one wants that. If things aren't going where they are supposed to go with ease, start looking up new RV awnings. If you pull out your RV awning and it looks sick, it might be time to replace it. Check your awning sometimes for brown spots, flakes, rips, frays, basically anything unsightly. It doesn't always mean you need a new awning, sometimes you just need new fabric. 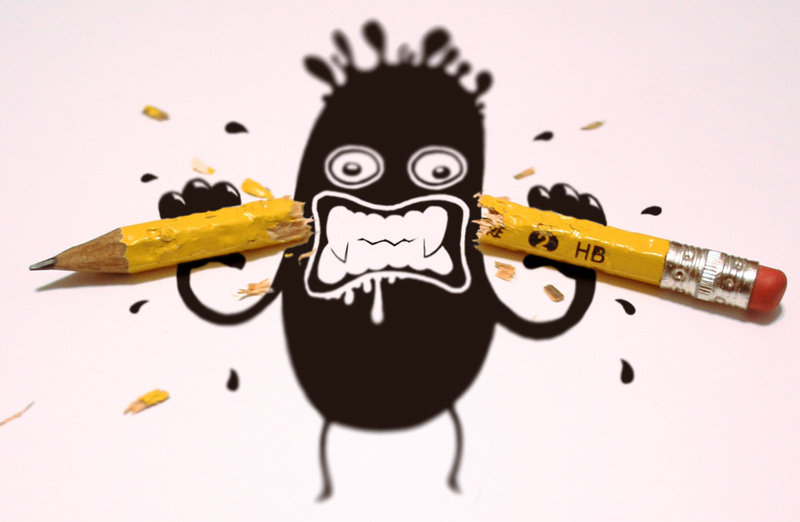 Still, this is something you want to replace. 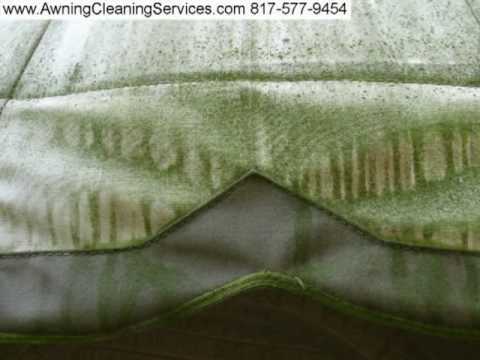 Don't forget to clean your awning sometimes to keep it looking lovely. If you see anything wrong with the structural integrity of your RV awning, it's time to get a new one. Any structural issues can cause the awning to collapse during use, which can cause injury. Make sure you keep an eye on your awning to ensure it's in good working order so you can relax in the shade in peace. If you're sitting under your awning sipping coffee and you can see the sky, there's a problem. You'll want to repair your awning or replace it if you start to see tears. This will help prevent the problem from getting worse due to wear and tear or inclement weather. How do you keep your RV awning safe? Christmas is less than a week away. If you're still struggling with what to get the RV owner in your life, look no further! Here are the top Christmas gift ideas for RV owners. A Remote-Controlled Beverage Cooler RV living is all about luxury and relaxation. 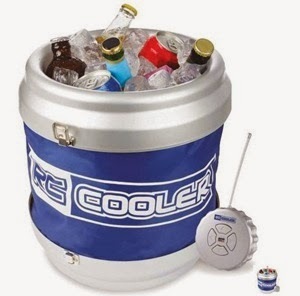 So what better what to relax than with a rolling cooler? Nothing says taking it easy like not needing to get out of your chair. 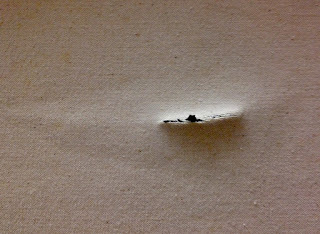 It can roll across a patio, rug, or kitchen floor so you don't have to. You can drive 12 cooled cans of your favorite beverage right to your chair from up to 40' away. The water-resistant insulated viynl and a secured zipper lid keep your drinks cold for hours. Plus, this bad boy collapses for easy RV storage. For just $69.95, this is the gift that keeps on giving. 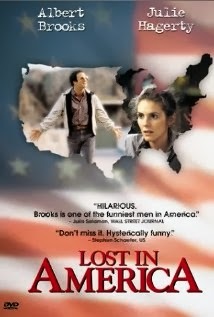 Lost in America Any good RV'er has surely seen Lost in America, a 1985 film that features a husband and wife in their 30s who quit their jobs, live as free spirits and cruise America in a Winnebago. It'll get a laugh or two, plus it's a great gift for those traveling RV friends. 12V Slow Cooker They thought of it all with the slow cooker. 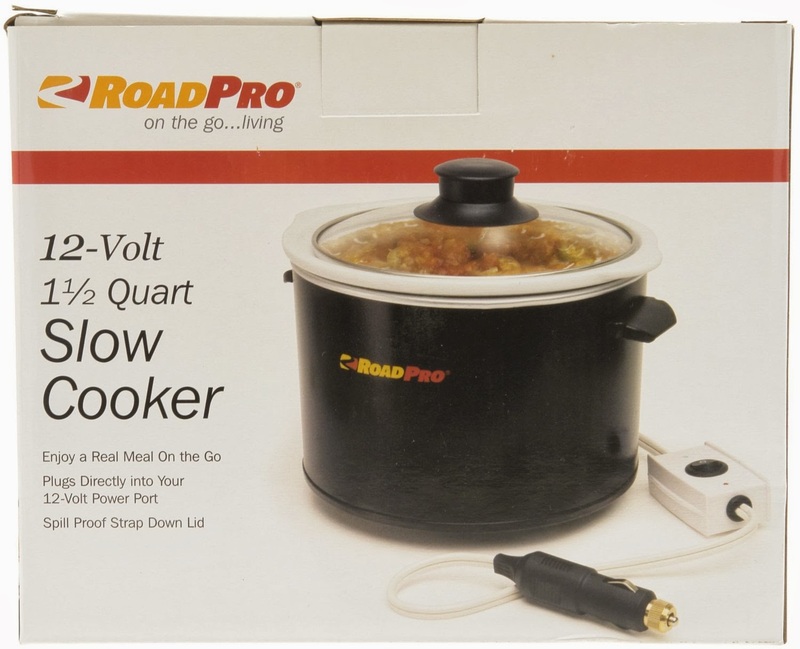 It's a 1.5 quart slow cooker that plugs right into your lighter/power socket. Talk about fast food! It has easy grip handles, but better yet it has a glass lids with stretch cords to keep your RV friend's food nice and secure. Chili anyone? Countertop Extension What's one thing every RV'er needs more of? Space! 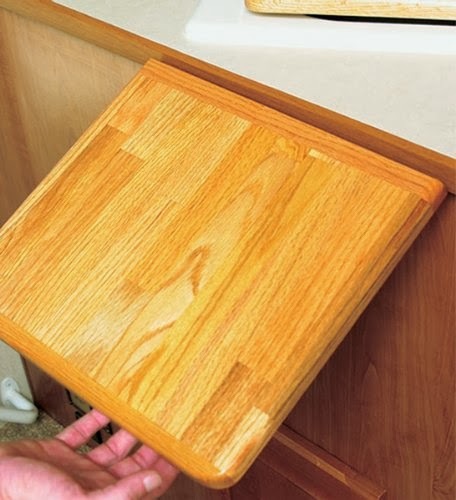 This countertop extension adds an extra 12" of space to the counters, plus it folds down when not in use. It's a great way to help your traveling friends do a little renovation that won't cost much. RV GPS This GPS does everything, and it's specially designed for RVs. Your friend can choose the class/type of RV, and number of trailers. Plus there are handy RV checklists available, too. The GPS even has pre-planned three to four day adventures that include unique stops, photos of the locations, maps and more. RV services of all sorts and included on the GPS. 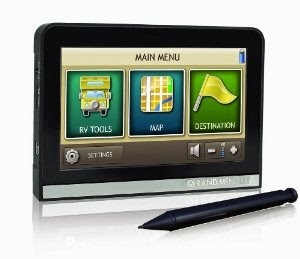 It's an RV owners dream GPS! 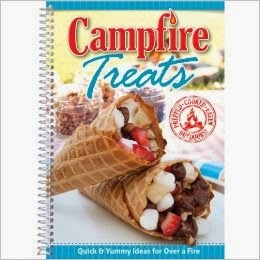 Campfire Treats Cookbook Don't let your friends make the same old stuff over the campfire. This cookbook is loaded with ideas to help spice up campfire cooking. Everything from bacon-cheese dogs on a stick to Philly cheesesteak and fudgy-orange campfire cakes. Is your mouth watering yet? If not, grab this book for your pals and then invite yourself over for some grub!